iOS 12, the latest version of the Apple mobile operating system available as a free software update. Camera now will launch up to 70% faster, the keyboard will appear 50% faster. Recently, Apple has announced the release of iOS 12, the latest version of the Apple mobile operating system available as a free software update. This update is all about making your iPhone and iPad work better and there are also a bunch of new features. 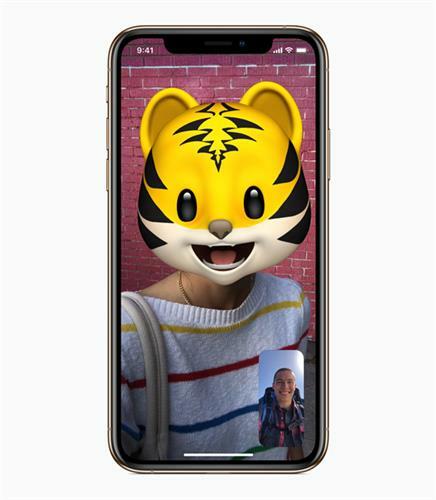 iOS 12 introduces new AR experiences, fun new features like Memoji, Siri Shortcuts to a world of apps, and several new tools to help people reduce interruptions and manage screen time for themselves. Performance upgrade - With iOS 12, Apple has made significant performance improvements. Supporting back to iPhone 5s, the company claims that now, camera will launch up to 70% faster, the keyboard will appear 50% faster and typing will be more responsive. Apps will also launch twice as fast. Dynamic AR experiences - With the new version of Apple's ARKit 2.0, there's now multiplayer support for AR games - i.e. two players are able to see the same virtual objects in the same place but on different phones. 'Persistent AR' will change the way people interact with AR apps, by creating opportunities to leave virtual objects in the real world to which users can return. 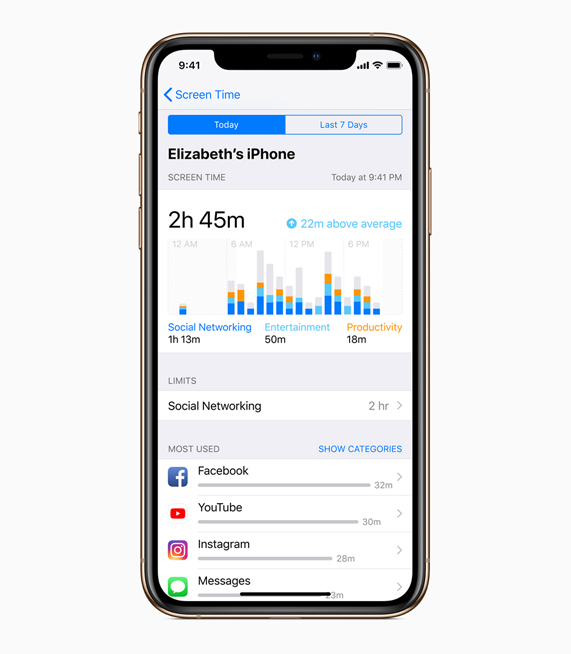 Manage screen time - New 'Screen Time' feature will enable users to observe and control how much time they spend using each app. New modes in Do Not Disturb will automatically end depending on a specified time, location or action. Notifications are now grouped and you can silence them from the lock screen also. Memoji and Fun Camera Effects - You can design your own personalised Memoji kinds and use them in iMessage and FaceTime to represent you. 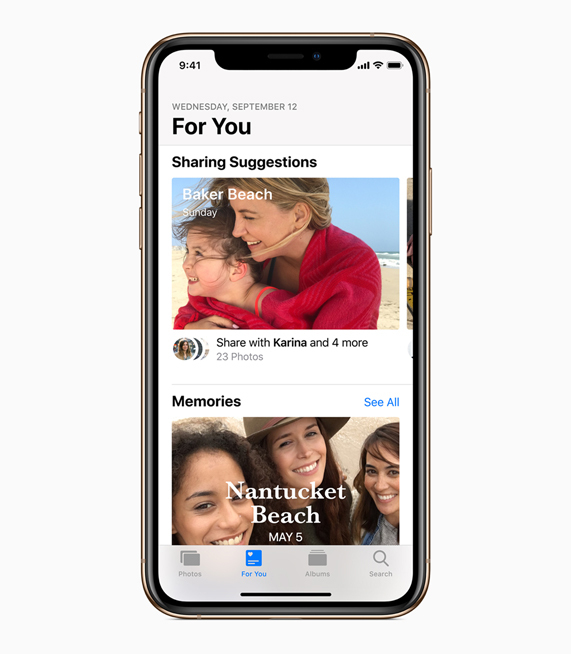 Photos with 'For You' - The Photos app now includes 'For You' tab that surfaces favourite moments in one place, combining your Memories and iCloud Shared Albums. You will also get sharing suggestions that make it easier to share photos with friends. 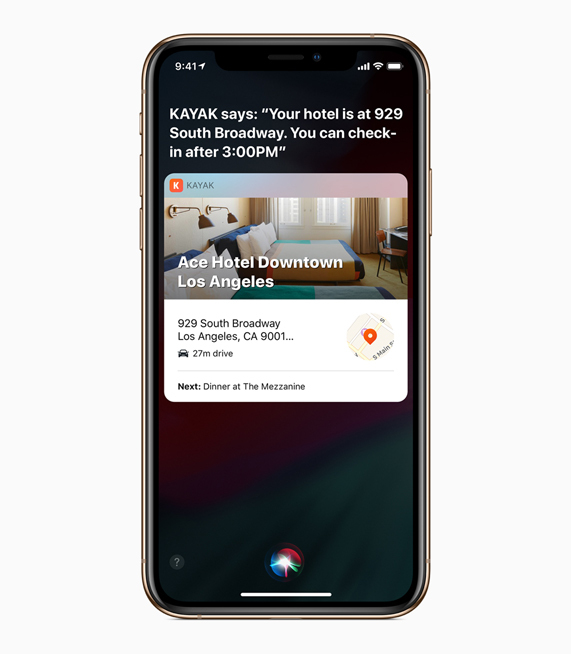 Siri Shortcuts - Siri will let you use voice commands to get things done in non-Apple apps also. New Shortcuts app, further, will enable users to create custom Shortcuts to streamline frequent tasks. Privacy and security - Safari has been added with new Intelligent Tracking Prevention feature that blocks social media 'Like' or 'Share' buttons and comment widgets from tracking users without their permission. It will also prevent you from getting tracked based on your system configuration, and flag reused-passwords. iOS 12 is available as a free update and supports iPhone 5s and later, all iPad Air and iPad Pro models, iPad 5th generation, iPad 6th generation and iPad mini 2 and later. To get more more information, you can visit the official announcement here.